When an organization achieves a major milestone, it’s important to reflect back and recognize the people who have contributed to its success. In 2015, GBMC HealthCare will celebrate 50 years of service to the community. There are many people who have played an instrumental role in shaping GBMC into the organization it is today, including the many members of the medical staff, who have offered their skills and expertise and given people a true reason to choose GBMC for care. In celebration of GBMC HealthCare’s 50th anniversary, a prestigious group of 50 physicians who have made extraordinary contributions to GBMC HealthCare and the field of medicine has been identified. These individuals, recognized as the “50 Inaugural Physician Titans of Care,” have earned a personal reputation as outstanding physicians that deliver premier clinical skills and have made significant contributions in the formation and enhancement of GBMC’s reputation. Some are credited for the creation of a “best in the field” specialty program or service that is offered today by GBMC. 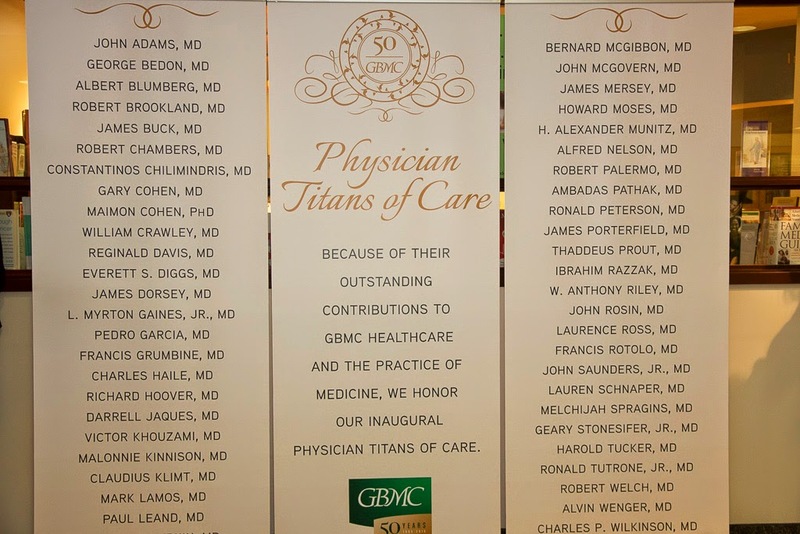 The 50 Inaugural Physician Titans of Care have been named as part of GBMC’s anniversary celebration and will have the honor of selecting additional nominees to be part of this prestigious group in the years to come. 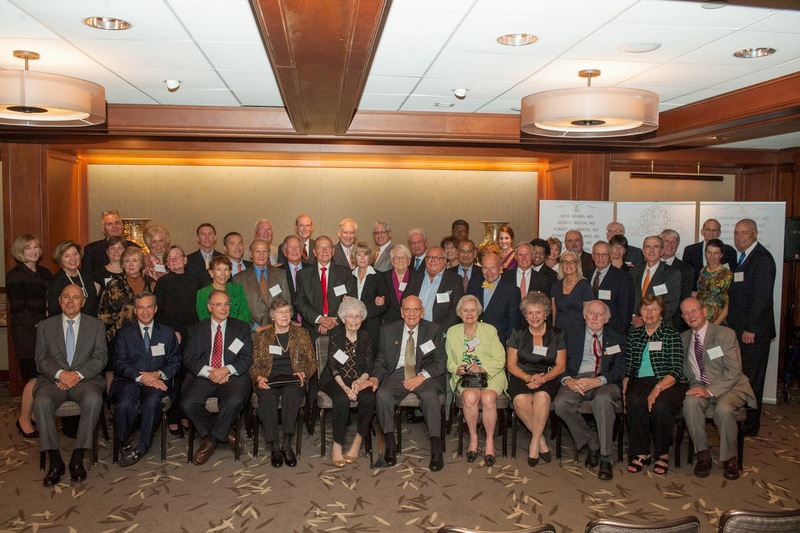 The 50 Inaugural Physician Titans of Care were unveiled at GBMC HealthCare’s 49th birthday party on October 2, 2014. They will also receive special recognition at the 50th Anniversary Gala on October 2, 2015. For further information and to view the complete Physician Titans of Care list, visit www.gbmc.org/50thanniversary.